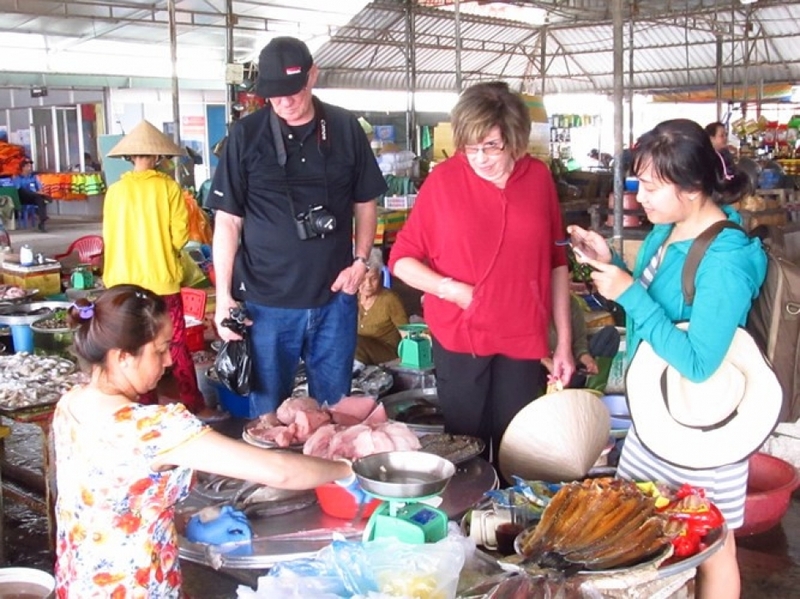 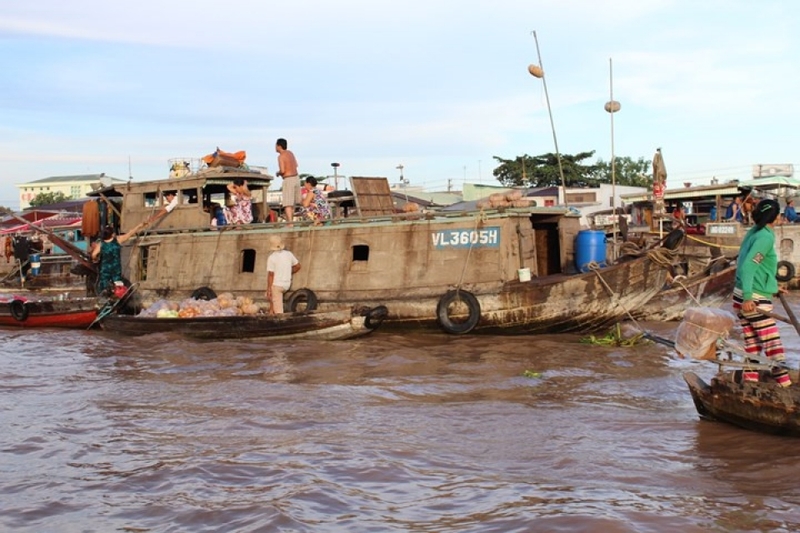 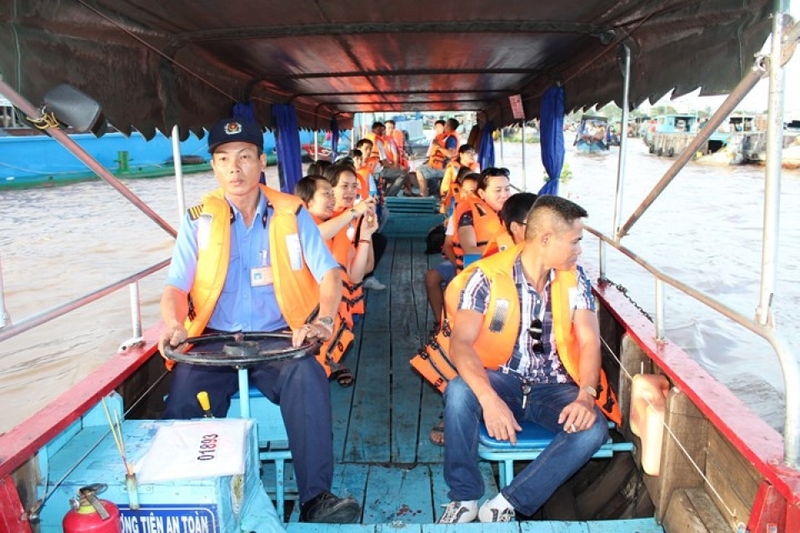 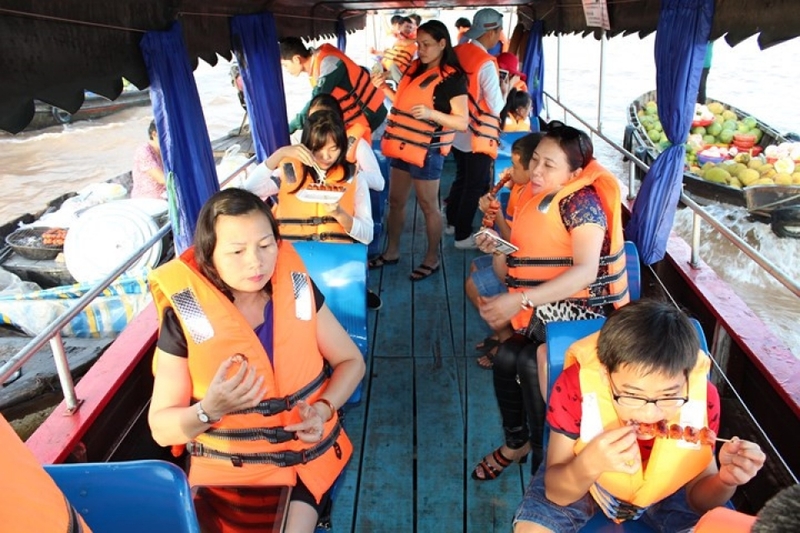 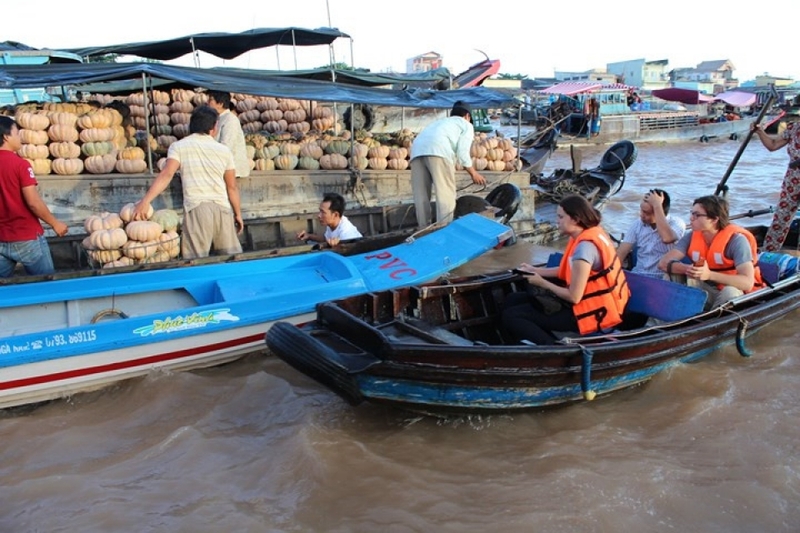 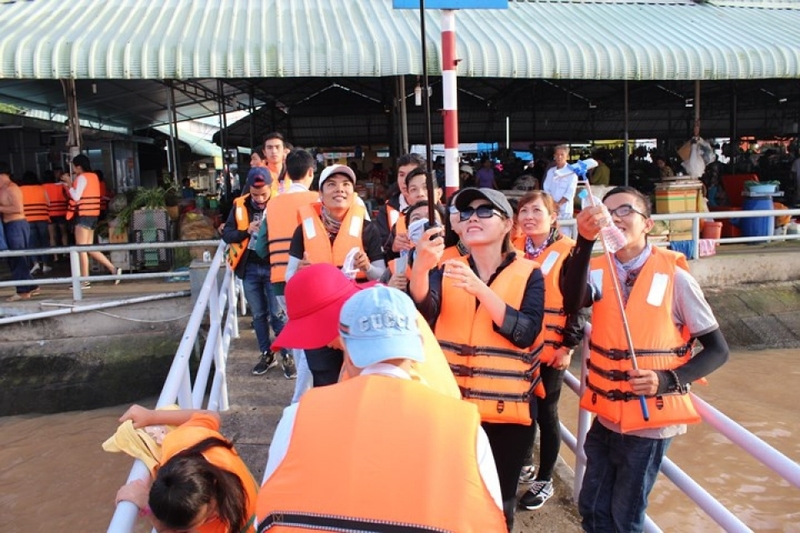 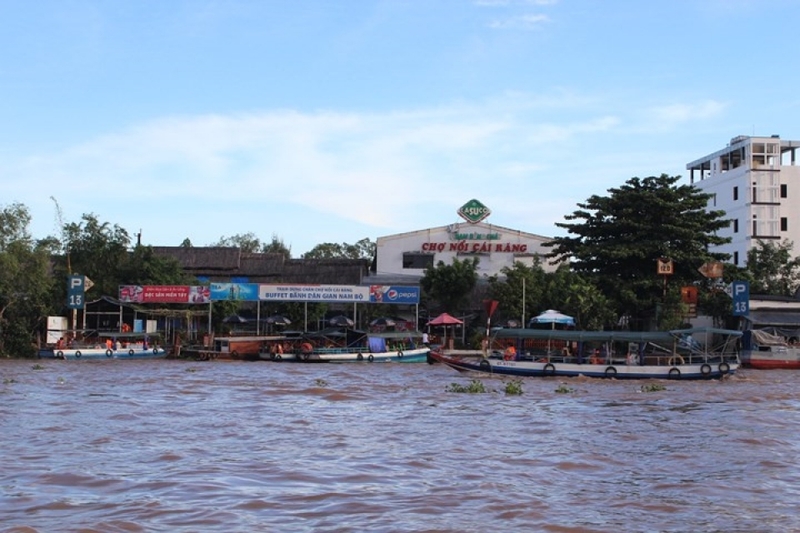 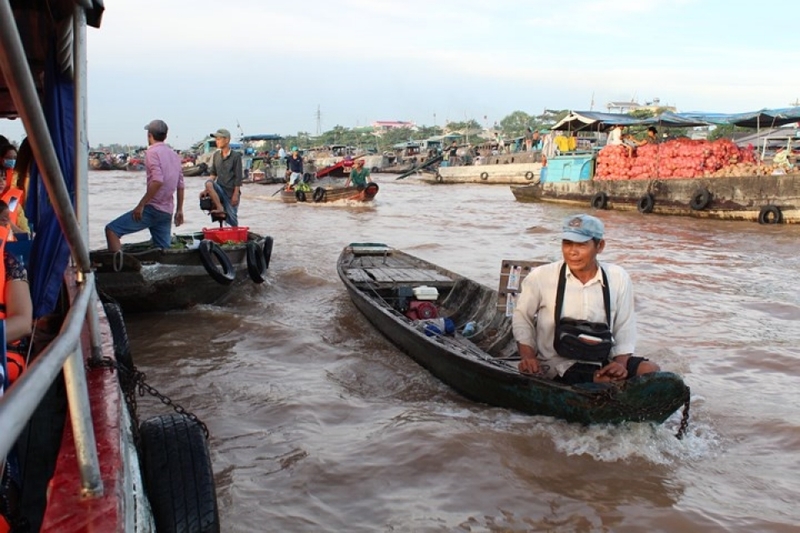 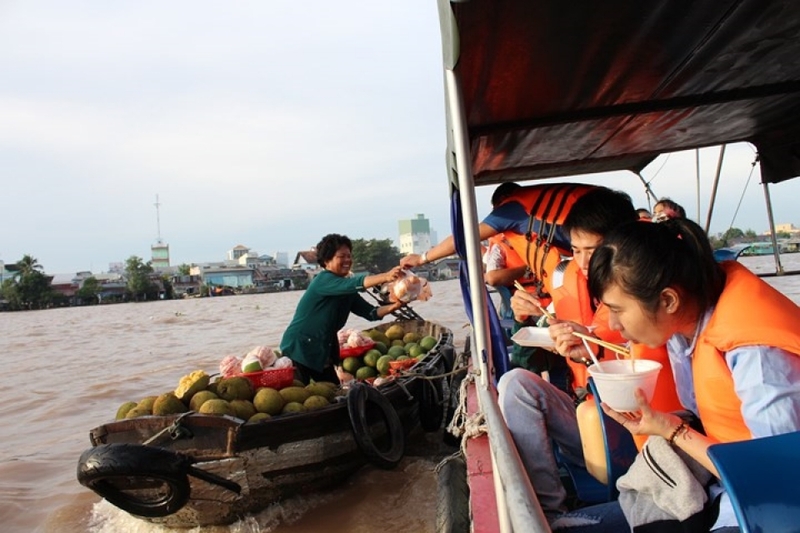 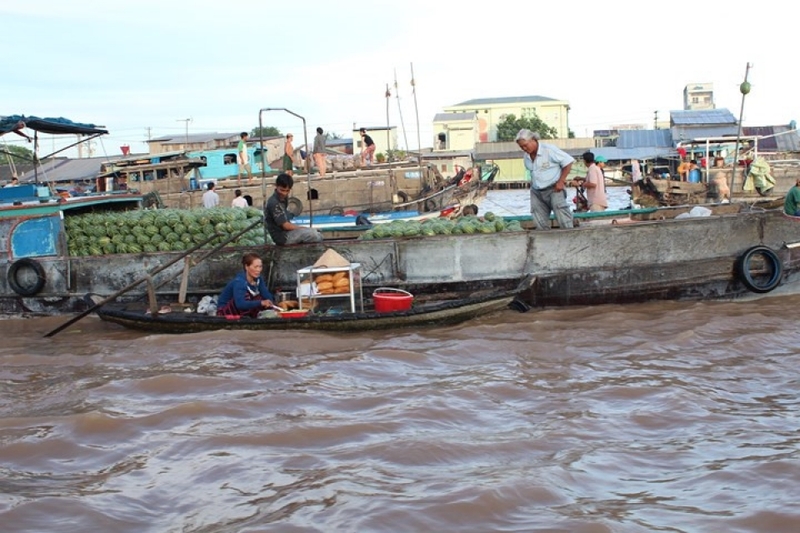 The famous floating market in the Mekong Delta’s Can Tho City draws thousands of domestic and foreign visitors every day. 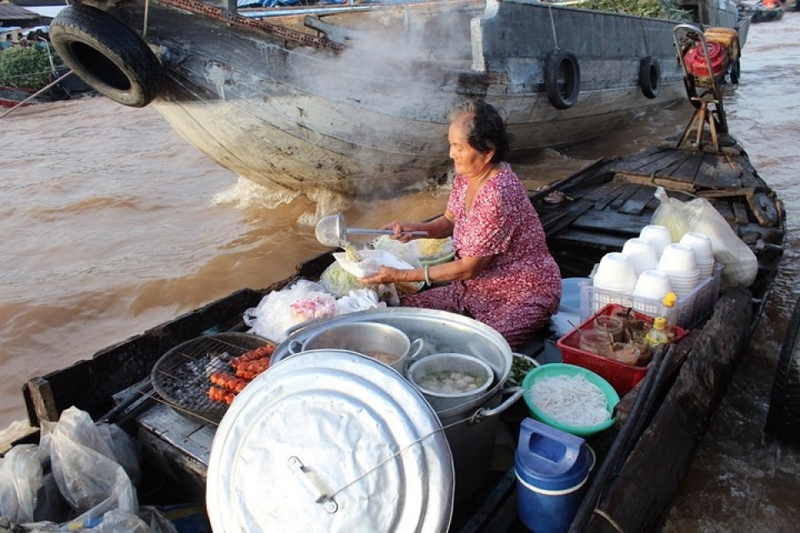 The seventh Southern Traditional Cake Festival themed “Origin of the homeland cake” is taking place in the Mekong Delta city of Can Tho. 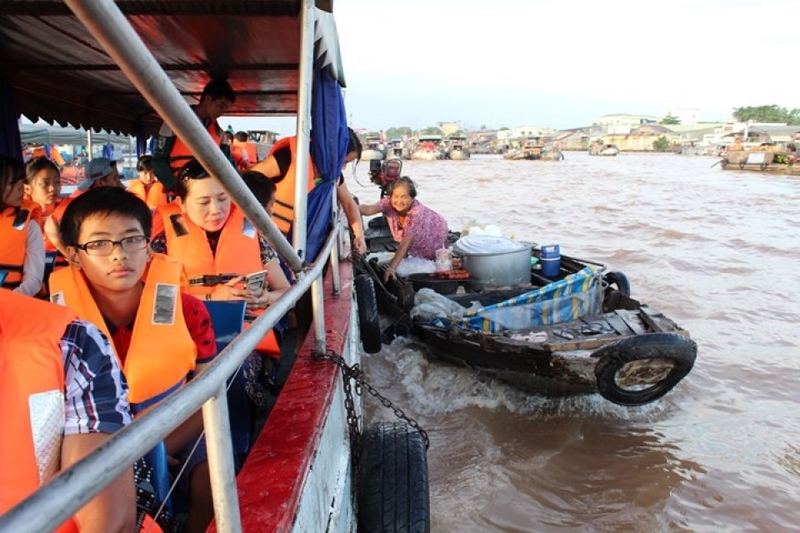 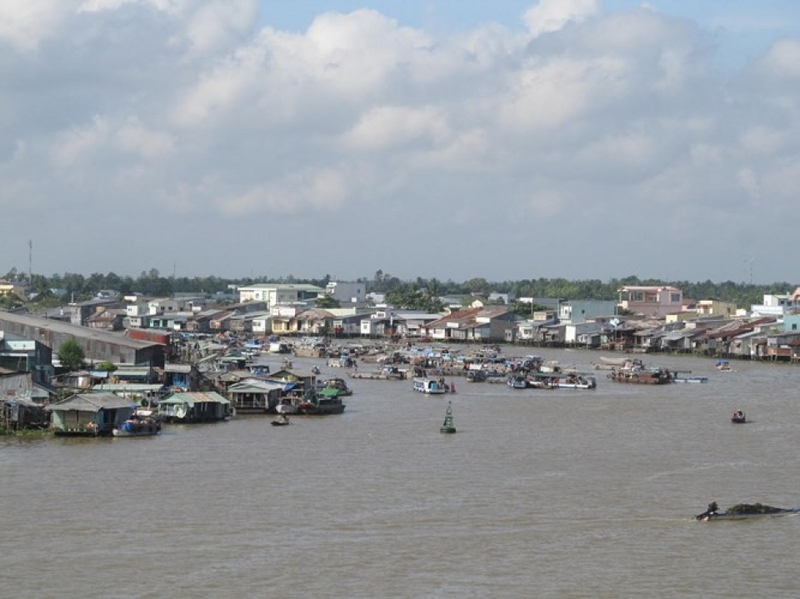 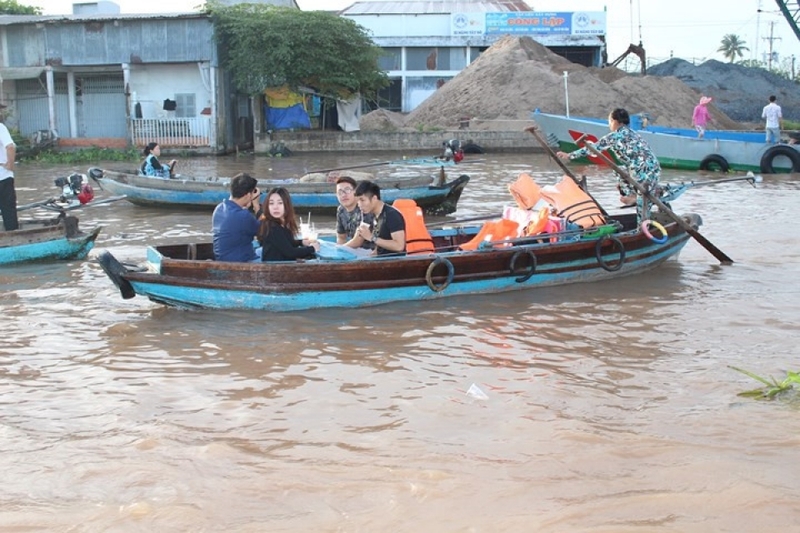 The Mekong Delta city of Can Tho will host the seventh Southern Traditional Cake Festival from April 25-29, said the local People’s Committee.